Last week we talked about the choice some authors make to “upgrade” their self-published books, and this post will focus on the specific ways to upgrade that maximize your time and monetary investment. 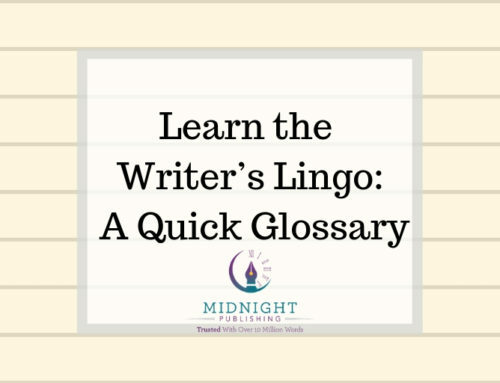 As mentioned before, upgrading your self-published book does not mean rewriting it or vastly change the storyline/content; it is a streamlined strategy of correcting visual inconsistencies, grammatical errors, and back matter/keywords/SEO content to find and keep readers. 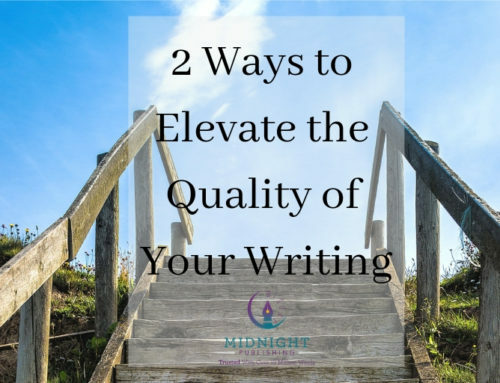 Depending on the amount of typos still included in the manuscript and whether a style guide was instigated the first time around, a copyedit or proofread is the absolute best choice and most affordable route to go to eliminate grammatical and punctuation errors, or clunky sentences. Note—if you’re wondering why you can’t do a proofread yourself, the truth of the matter is that our brains have a multitude of ways when processing content to “fill” in missing words, ignore extra words or perceive misspelled words to be correctly spelled. That is why you must always use an editor and/or proofreader to do a final check of your book—a fresh pair of eyes has a much better chance of finding errors that you have missed (which means your readers will find the typos too!). 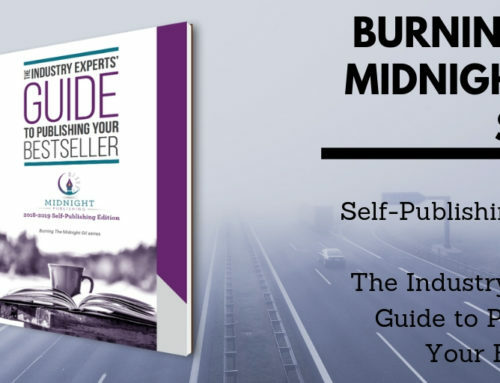 Contact Midnight Publishing to discuss your copyediting or proofreading needs today; our publishing professionals offer very reasonable rates and expedited services. 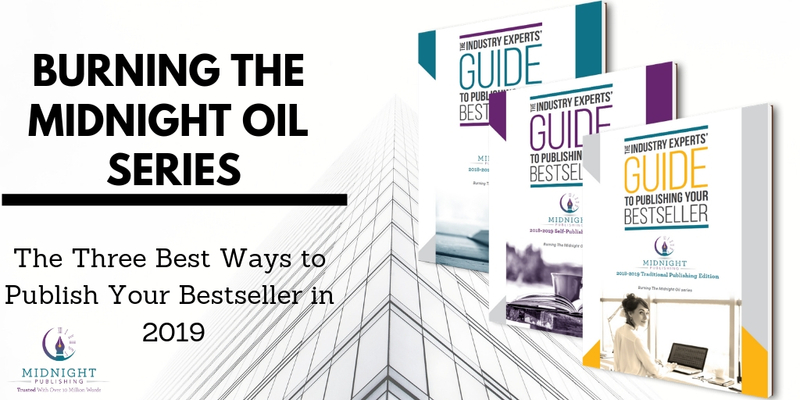 #Selfpublish the #bestqualiy book you can by upgrading these four areas. The reader’s experience is perhaps less influenced by the interior design/setup of your book than the content itself or a relevant cover, but the font, margins and other details of your book’s inner design are still very important for quality and accessibility. 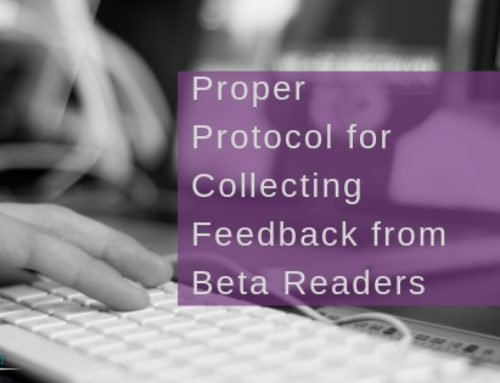 Interior book files should be formatted by a professional using software to create MOBI files (for Kindles), ePUB files (for all other e-readers) and PDF image files (for your physical book) that work seamlessly and without glitches, and that contain easy-to-read fonts and high-quality images if you have any (300 DPI or above). 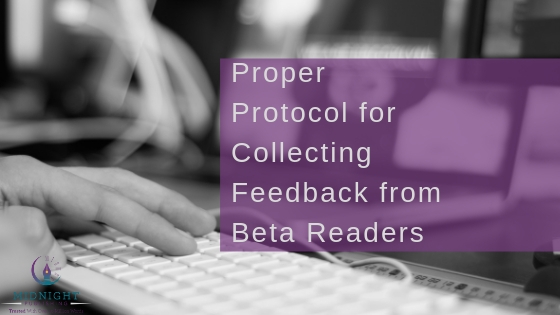 If you have worked with a freelance interior formatter already for the project and desire an update, you can often inquire with them about a reduced rate; otherwise, expect to spend several hundred dollars for a professional interior formatter if you previously used an e-book file conversion option on your selling platform (a lot of platforms allow you to convert a Microsoft Word file into an ePUB file). Another cost-friendly option is downloading free software and mastering it yourself—there are many programs available, with Sigil and Calibre as some of the most popular. Finally, apart from the book itself are the avenues that allow you to market it. 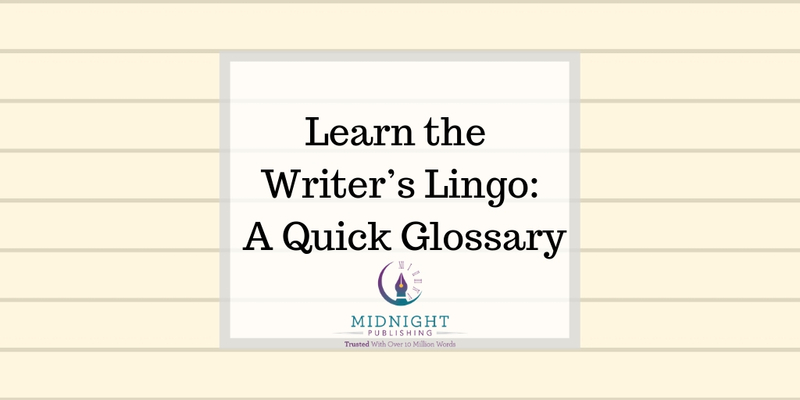 These include your book’s “back matter”—the description/summary on the back of the book and your selling platforms, as well as the keywords that designate your book’s appropriate genre and your author bio. Your book’s back matter (also known as the “book blurb”) should be no longer than 150 words or so; if you’ve worked with an editor/ghostwriter already and want assistance in formatting a compelling book blurb that doesn’t contain grammatical errors, you can inquire with them about their services in that arena. 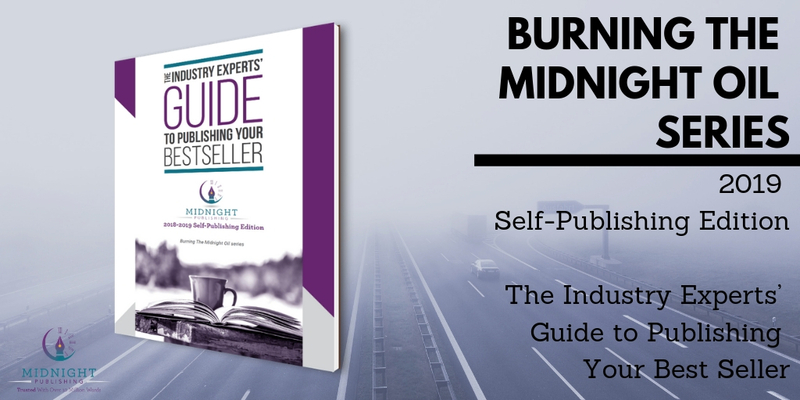 (Midnight Publishing’s ghostwriters offer this service and many others!) 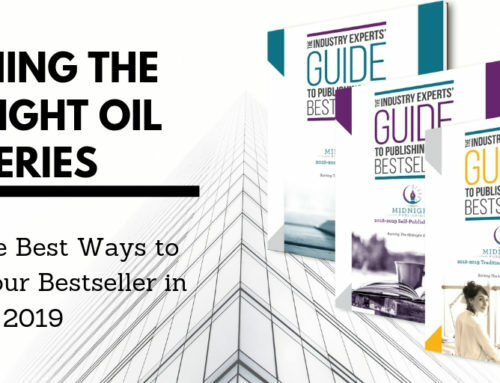 Your author bio on bookselling platforms should also be error-free, and the keywords chosen to dictate which markets your book is geared toward should describe its genre accurately. 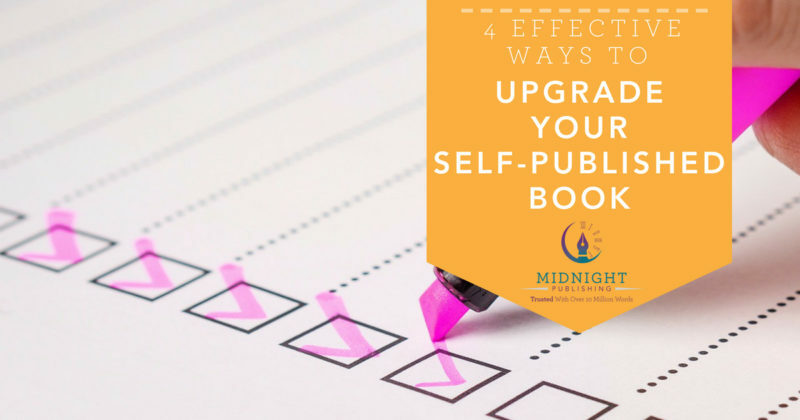 By applying these four methods to upgrade your self-published book and any subsequent publications, you will be priming yourself for success, relevance, and validation in your writing career. 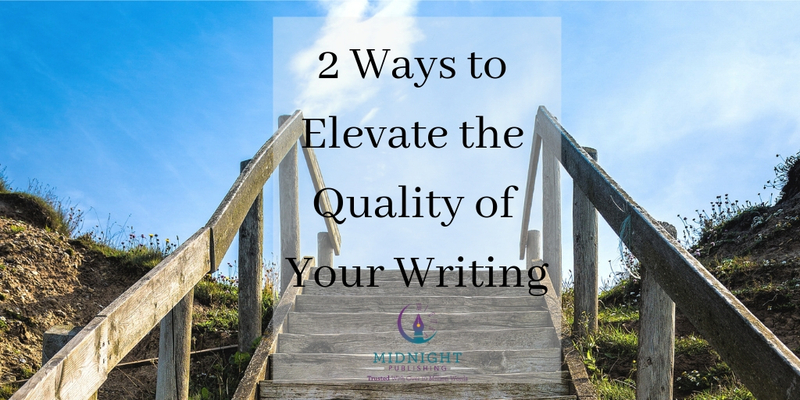 Midnight Publishing’s editing and writing professionals can help you get there—contact us today to discuss your book project!